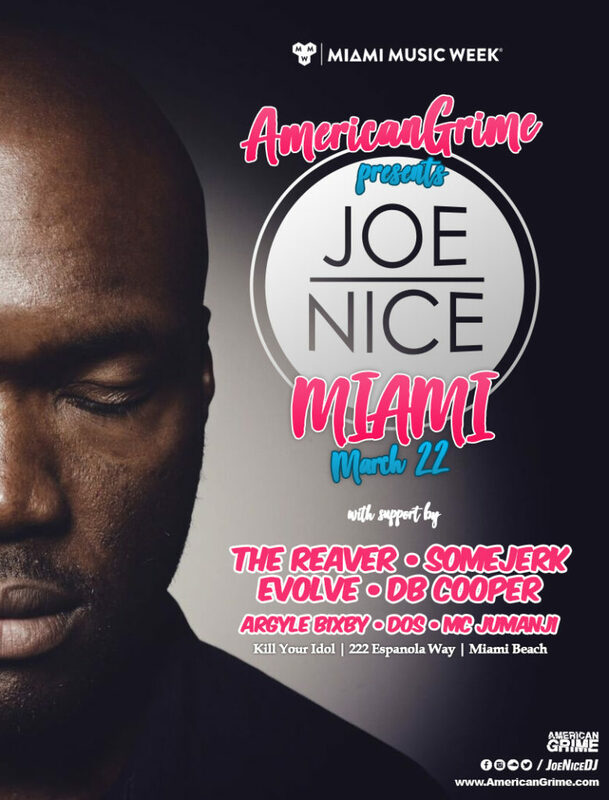 Joe Nice in Miami TONIGHT!! This is the1 year anniversary of our monthly bass party PROPER. It has become the premiere mixed genre party of Miami, blending the sounds of Dubstep, Grime, Dnb, Deep house and more. 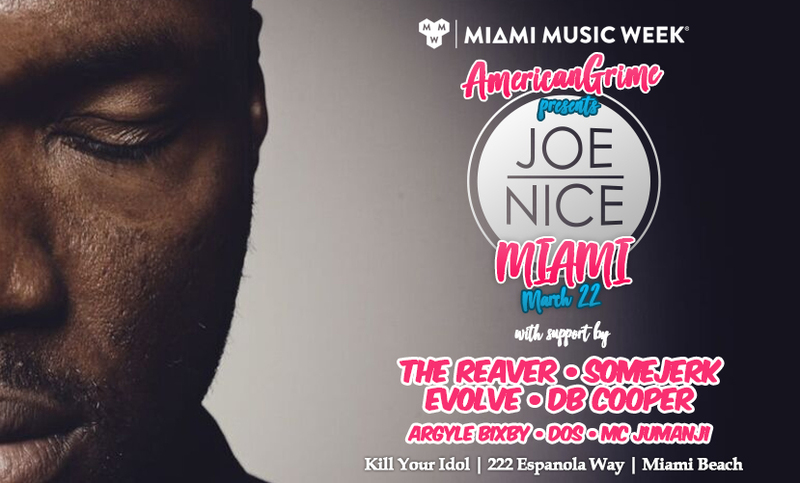 And now we bring you JOE NICE! The Ambassador of American Dubstep doing an ALL VINYL set for the MMW masses! !